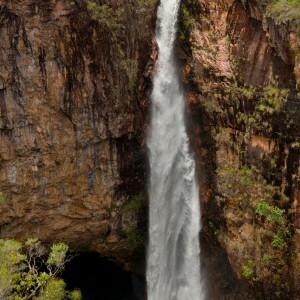 This Litchfield National Park Tour departs from Darwin and explores the highlight of the Northern Territory. 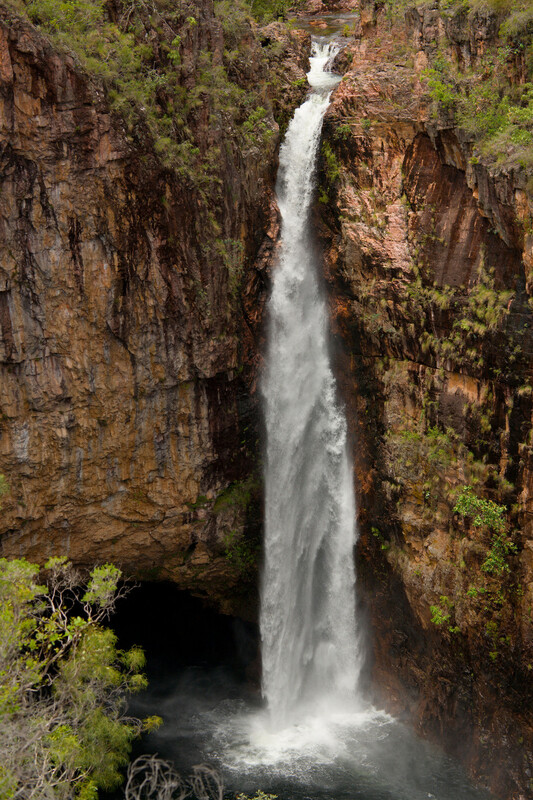 You will see a landscape that has been formed by water and time with abounding waterfalls, monsoon rain forest, bush walking tracks, swimming holes and amazing Magnetic and Cathedral Termite Mounds. Enjoy a BBQ lunch with your fellow travellers and relax in this truly amazing part of ‘The Northern Territory’. Professional guide, travel in an air-conditioned minibus, BBQ lunch, and drinking water (please provide your own bottle). 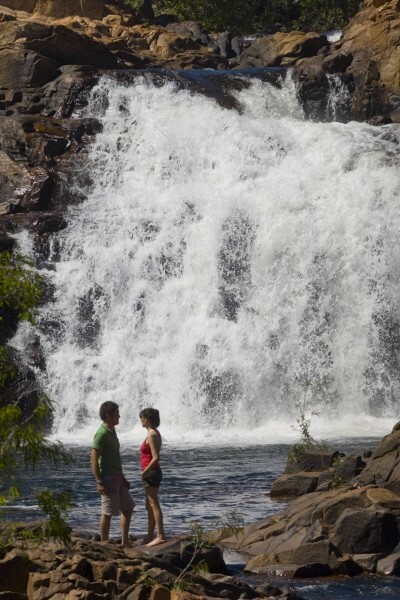 Wangi Falls can close during the Tropical wet season and will be substituted during this time.